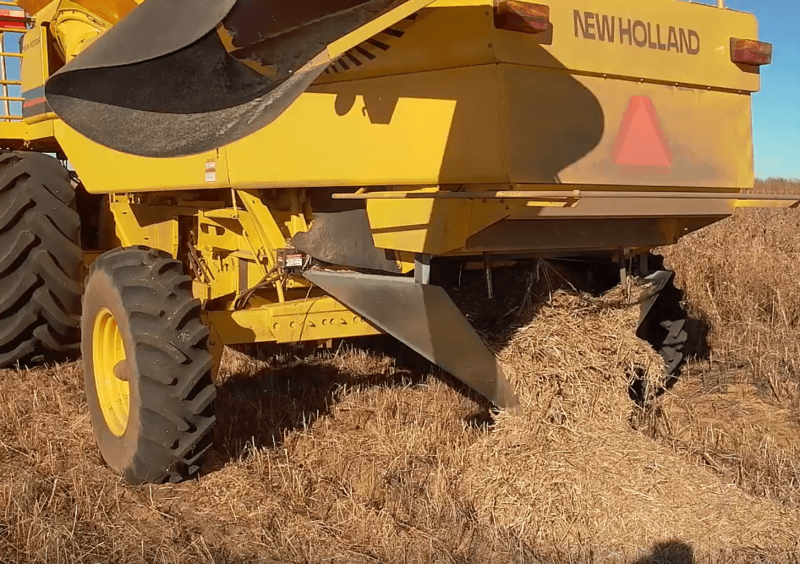 Crop rotations and planting dates are two factors that influence how prevalent each weed species is in a field, as well as the timing at which weed seeds germinate. For example, when winter grains are used in a rotation, they overlap with the growth cycles of winter annual weeds like horseweed (marestail), which means that they can compete with marestail for resources and light and help suppress the emergence and growth of spring-emerging summer annuals. In another example, a grower may wait to plant the summer cash crop until after some summer annual weeds have already emerged. This allows the grower to terminate these newly emerged weeds with a burndown herbicide or mechanical control like tillage prior to planting. 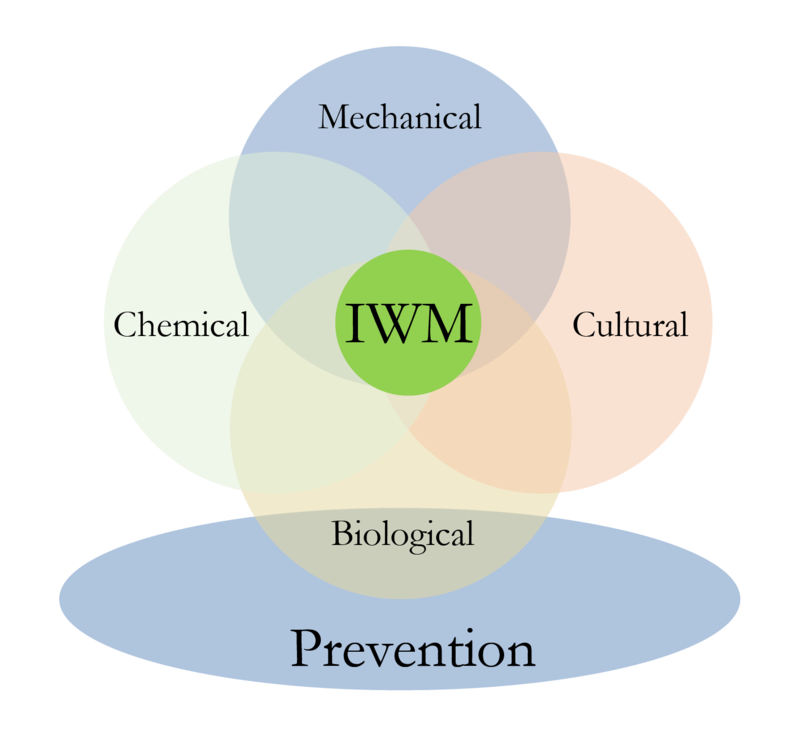 Planting at the same time from year to year may result in the selection of weeds that germinate prior to that date, so diversifying planting dates from year to year (which crop rotation can help facilitate), is important for preventing selection of weed populations. 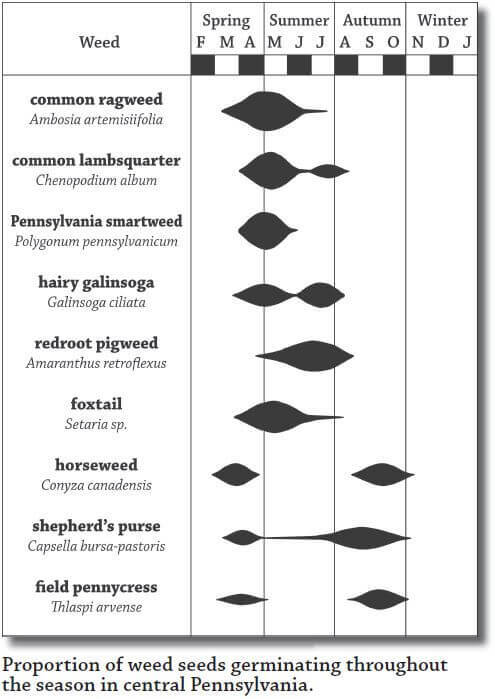 The diagram below shows the typical emergence patterns for several common weeds in central Pennsylvania. 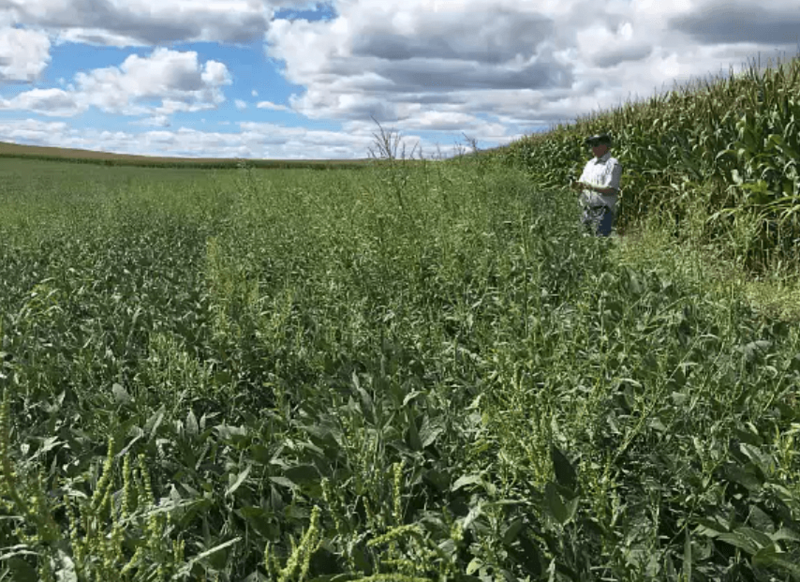 The following resources offer more in-depth explanations of how crop rotations and planting dates can influence weed populations, and how they can be selected in ways that will aid in weed management.